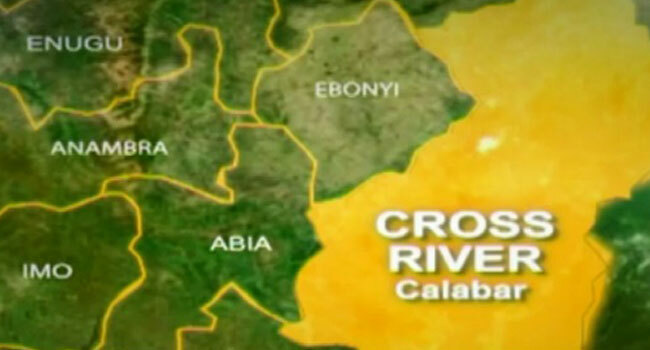 Two bodies have been recovered, with 50 houses burnt in the violence which erupted in some communities in Biase Local Government Area of Cross River State. The bodies of the two victims have been deposited at the Afikpo general hospital. Cross River State Police command in reaction to the incident told journalists that troops have been deployed to the warring communities in a bid to restore calm and forestall further breakdown of law and order. The Commissioner of Police, Hafiz Inuwa, who led his personnel to the affected communities gave the assurance that modalities are in place to put an end to the incessant clashes. He said the communal clash is a result of a land tussle. The state governor, Professor Ben Aayade also reacting to the violence called on the Federal Government to intervene and ensure a clear boundary demarcation in the warring communities across the state. Communities affected by the communal violence which erupted since Monday, December 3, include Urugbam, Egbor, Ipene, and Abanwan in Biase Local Government Area. President Buhari in reaction to the incident on Tuesday called for calm and restoration of peace.